Welcome to the much-anticipated September 2017 edition of National Translation Month! 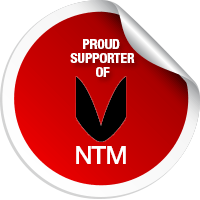 It’s hard to believe, but this year NTM turns five—a ripe old age for our project run entirely by volunteers. 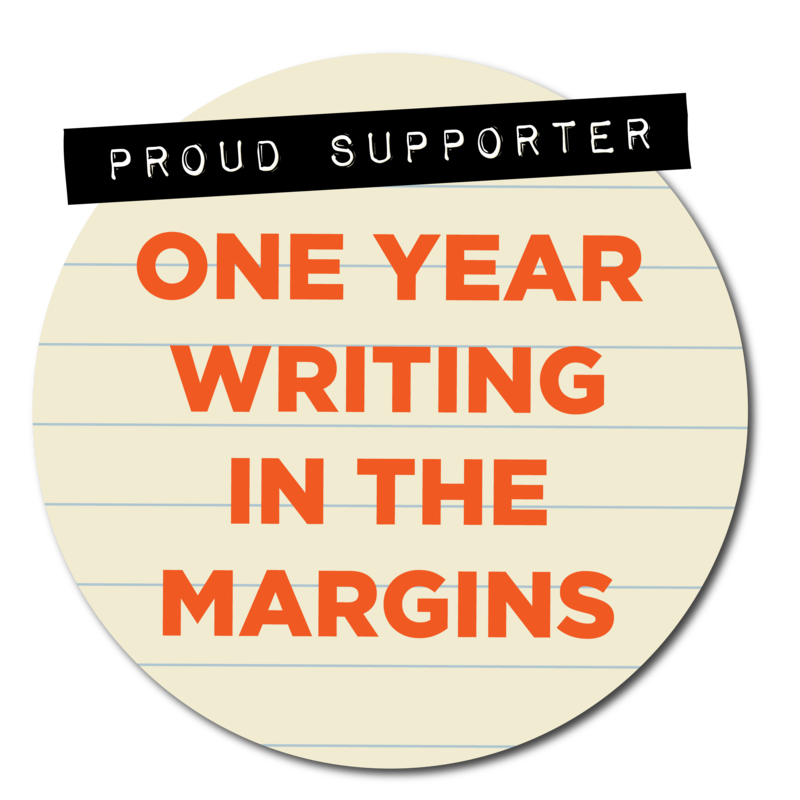 Yet we’re so excited to share with you the new translations, events, and interviews we had prepared to mark this special milestone. The month-long celebration in September 2017 will include publishing of a three-part spotlight on Iranian women writers and translators; new Hausa poetry; Inuit folk songs; Chinese and Czeck science fiction; children books in translation; poems by the acclaimed Romanian poet Ruxandra Cesereanu translated by Andrei Codrescu (who will also headline an event at KGB Bar in New York City on September 27); Spanish speculative fiction written by women; and an exciting crop of poetry and prose translated from the Yddish, French, Spanish, Portuguese, Chinese, Tamil, Romanian, Russian, Italian dialects, German, and Lithuanian. The month will end with a special feature on Singapore literature in translation curated by William Phuan and Dan Feng Tan from Singapore’s Select Centre—highlighting works in Chinese, Malay, and Tamil languages. Throughout the month, NTM will also hold events across the U.S. and in Mexico City, publish exclusive interviews with translators on the Huffington Post blog, and promote translators and their work through targeted social media campaigns. Check out our posts every day for more exciting announcements and premieres. We hope you’ll join us! 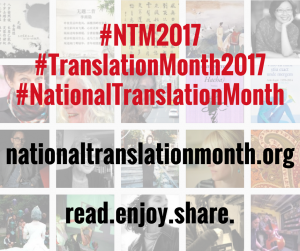 To participate in #NTM2017, visit www.nationaltranslationmonth.org or contact info@nationaltranslationmonth.org. Submit your September event in celebration of National Translation Month and we’ll list it on our site and advertise it on social media and in our newsletter. We’d love to hear from you: find us and tag us on Twitter @TranslateMonth, share using #NTM2017, #TranslateMonth2017, join our mailing list, submit a translation month event, or like our Facebook page. To get started, here is a selection from the riveting collection The Thirteenth Hour (Mayapple Press, 2016) by the Holocaust survivor and award-winning poet Rivka Basman Ben-Haim in glorious translations from the Yiddish by Zelda Kahan Newman. The cover art and interior illustrations are by Shmuel (Mula) Ben-Haim, the poet’s (deceased) husband. We hope you’ll like these poems as much as we did. Happy National Translation Month! This is a list of all translators and authors who have appeared on National Translation Month (NTM). Please click on the name to learn more about them.